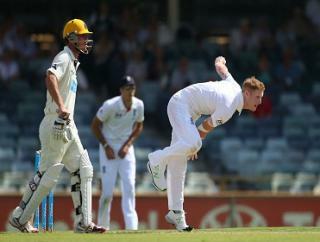 Ben Stokes is the man who can light the way back to good times to England according to our Leeds team. 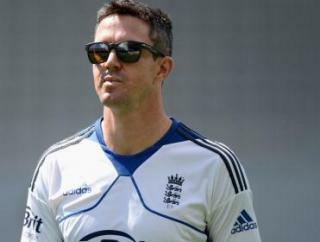 Kevin Pietersen - Wayward genius or dangerous egotist? England won the first ODI against Sri Lanka yesterday but our Leeds team still want to talk about Kevin Pietersen, well who doesn't...? 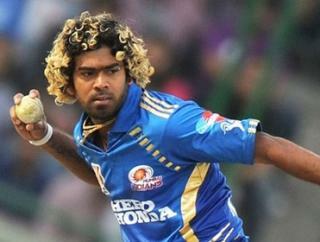 The England v Sri Lanka ODI series starts tomorrow and our Leeds news have a look at how it might go.